The New York Botanical Garden, a National Historic Landmark, is recognized as one of the finest botanical institutions in the world and the largest in any urban environment in America. 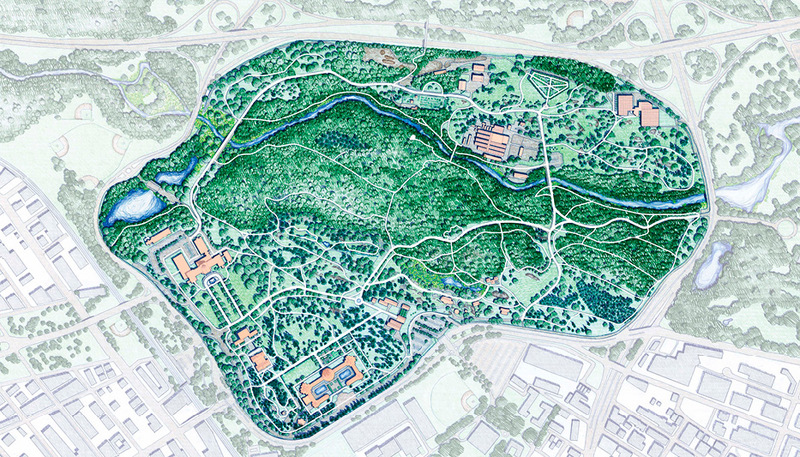 The master plan was the first comprehensive and long-term planning study for the entire Garden. A complete inventory and analysis was conducted of all the physical and operational elements that collectively form the Garden landscape. The plan considered current Garden needs and Strategic Plan projects within the larger context of future goals, opportunities and imperatives. The work resulted in the development of a vision for the next 50 to 100 years and identified multiple new donor opportunities/projects. 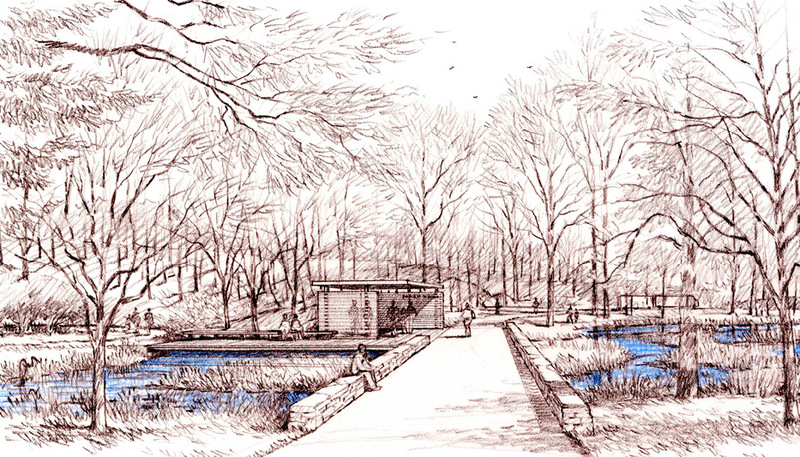 Scott Dismukes was the lead project manager and primary client contact while a senior landscape architect at OLIN, responsible for developing, coordinating, and directing all graphic and written content.